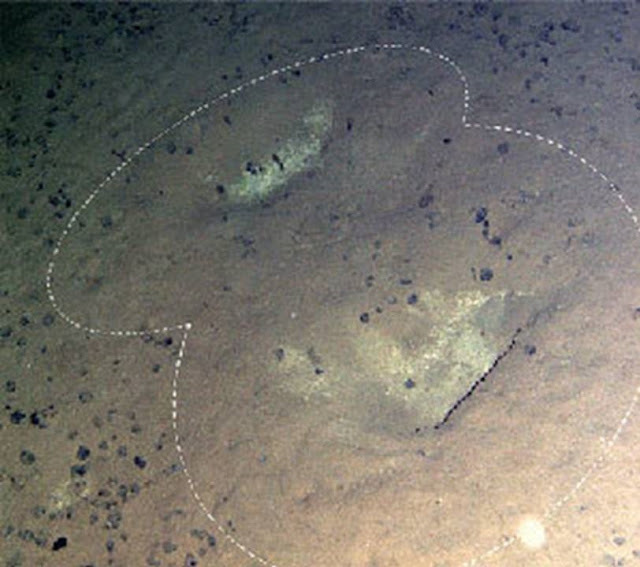 At the bottom of the Pacific deep sea, a diving robot has discovered a series of mysterious tracks that cannot be explained geologically. For this reason, marine biologists now assume that the patterns originate from large organisms. But no known marine animal seems to be the right explanation. As the team around Leigh Marsh of the National Oceanography Centre of the University of Southampton recently reported in the journal “Royal Society Open Science”, the impressions are in the Pacific Clarion-Clipperton zone between Mexico and Hawaii, according to grenswissenschaft-aktuell. The exploratory diving robot came across more than 3,500 of the impressions in the ground, which averaged almost 2.5 meters long and were around 13 centimeters deep. 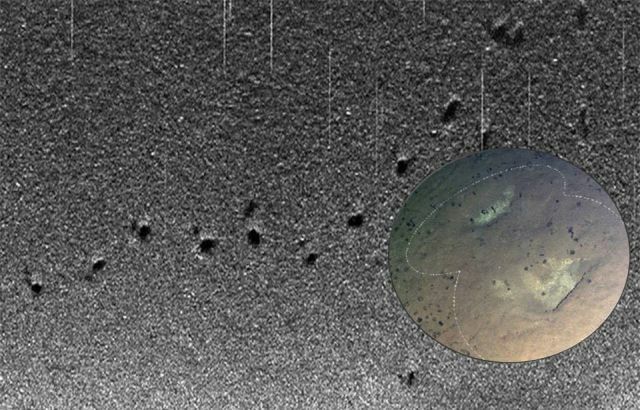 The sonar images show that these impressions are also not randomly distributed and form slightly curvy traces, as the researchers around Marsh “already remind us of a series of footprints”. Although the impressions seem to be of different ages, they seem to be traces of more recent times. 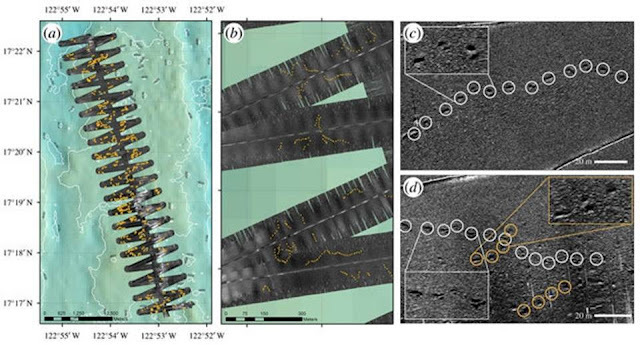 While there is no known geological process that can explain these traces, the researchers suspect that they are the impressions of an organism. The problem: The traces in the clay sediment can be found at a depth of around 4,000 meters and thus in a zone in which there should be no living creatures that can leave such large impressions. 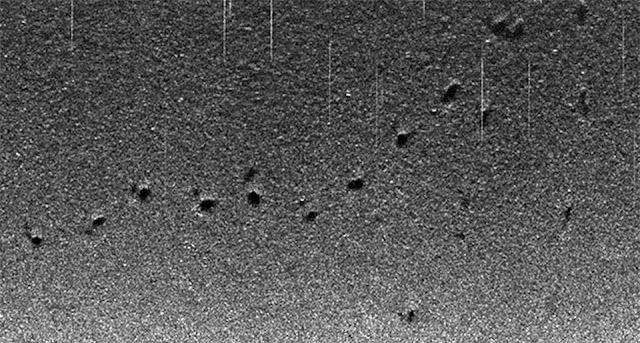 The scientists now want to seek direct evidence for the cause of the mysterious imprints in the seabed.